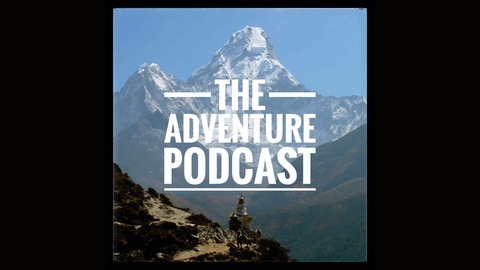 This week we welcome ultrarunner Candice Burt to the podcast to talk about creating the "Grand Slam" of 200 mile races, how she trains for long distance events, and her upcoming attempt at a speed record on the Arizona Trail. 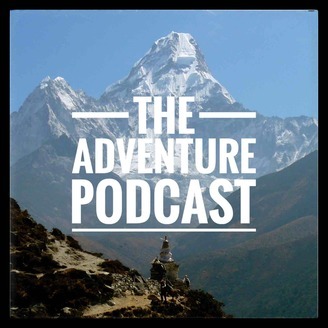 First, we chat about some of the biggest stories in the world of adventure, including an update on Fedor Konyukhov's status in the Southern Ocean and plans to remeasure the height of Everest. As usual, we wrap things up with some weekly gear picks, with Dave sharing his thoughts on the Grayl water-filtering bottle while Kraig reviews an ultralight sleeping pad from Therm-a-Rest.